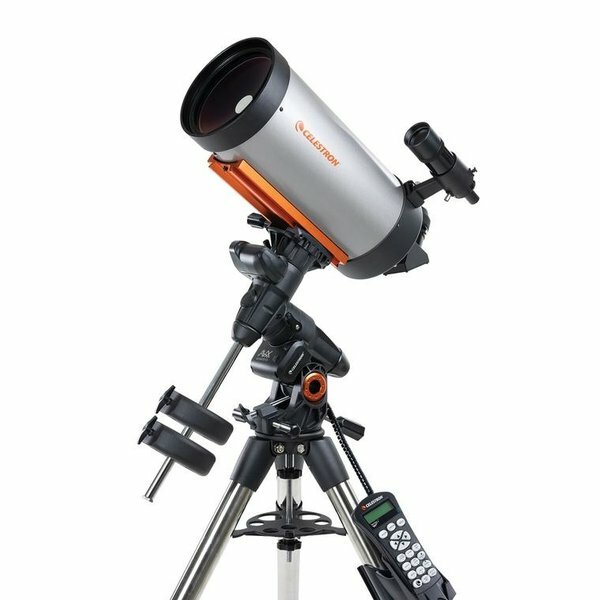 Advanced VX, the most compact and portable of Celestron’s German equatorial mounts, offers a maximum instrument capacity of 30 lb with the same rigidity as our larger mounts and minimal flexure. Every feature an astroimager wants: PEC, an autoguider port, the ability to image across the meridian, and more. NEW dual saddle plate accommodates both the narrow CG-5 and larger CGE dovetail. 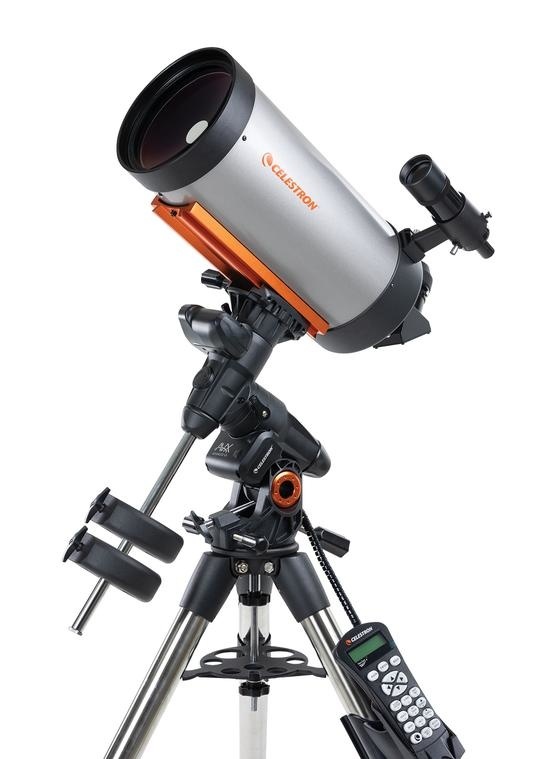 Accessories included: 2” Visual Back, 2” Star Diagonal with 1.25” adapter, 28mm eyepiece (2”), 8x50 finderscope.